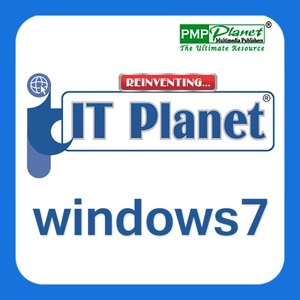 IT Planet Windows 7 Teachers Resources. Keeping in mind the increasing need of computer, IT Planet, a series of 8 books from class 1 to 8 has been written with a focus to impart knowledge about computers to young minds. 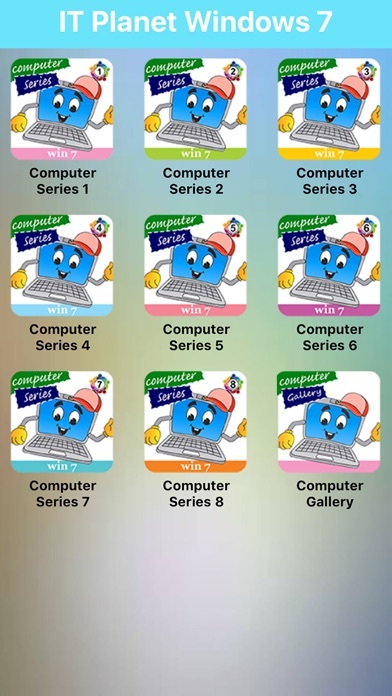 This series will help the teachers to make the children computer-friendly according to the level of their knowledge and help them acquire computer technology skills as required by the curriculum of various boards. These books are based on new N.C.E.R.T. guidelines and this is computer series 1-8 Windows 7. 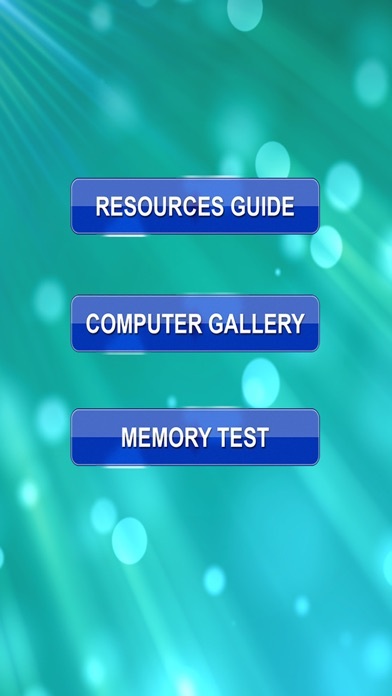 The app comes with unique features such as- -Memory Test Game. 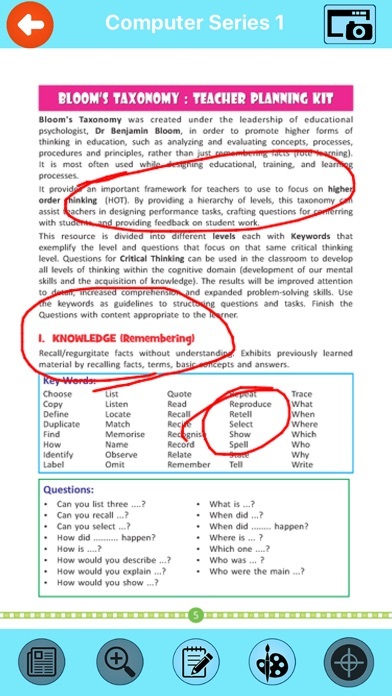 -Content Page With Chapter linking. -You can highlight on a Page. -You can also change color of the Highlighter. 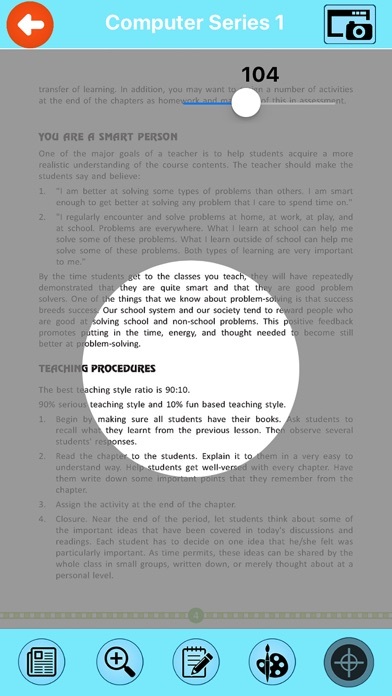 -You can Zoom in / Zoom out the page. -Navigation to go to next and previous page. 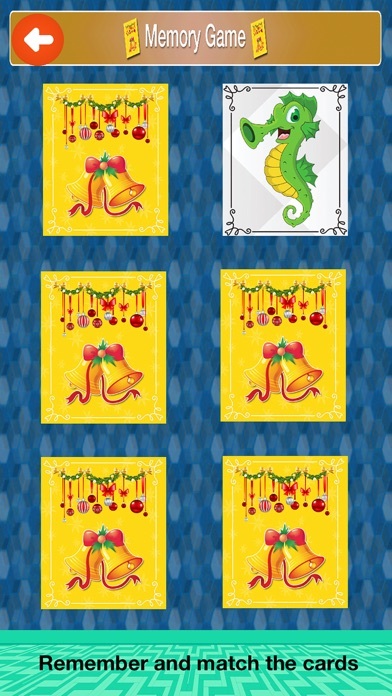 -You can take Screenshot of any Page. -You can use Spotlight Feature. -You can also see Computer Parts Gallery.